This week I’m preparing for several conferences by creating websites to share resources and materials. I’m creating my websites with Google Sites, and I’ve used several tools to customize the appearance. 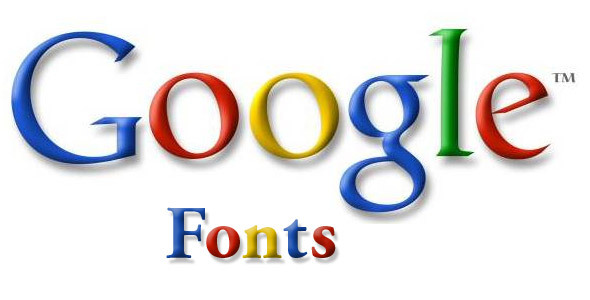 Hundreds of fonts are available in Google Sites, but trying to choose a font based its name is time consuming at best. Instead clicking through each font name, you can visit the Google Font site and sort and search the available fonts. After entering a word, sentence or even paragraph fonts can easily by compared. Fonts can be sorted by width, slant, or font style, and then saved to a personal collection, which I use to store all my favorite fonts. Google Sites color schemes can be easily customized, but selecting new color schemes can be very challenging. Luckily there are many websites to help create new color schemes. I’ve found the coolors.co great fun to play with, as it generates a new color scheme each time you press the space bar. You can lock the colors you like, and use the space bar to continue to sea rch for additional colors to complete your color scheme. ColorCombo ComboTester is another site that quickly generates color schemes, and will even generate generic website template using your selected colors. For beautiful color scheme inspiration, you might enjoy exploring Design Seeds, which features color schemes based on photos. Once you have a color scheme, you can use one of these fun generators to create backgrounds for your site. Tiled backgrounds can be created at BG Patterns, and striped pattern generators like Stripe Generator, Striped Backgrounds, and Stripemania are all great background makers. My favorite background maker however, is Tartan Designer which creates plaid backgrounds based on your color choices. And finally, a tool to help with content creation. WordOff is great for those times when html and WYSIWYG editors don’t cooperate. It cleans up html code by eliminating extraneous coding, allowing you to paste a clean version of the code back into your site.